Interpreters' Help counts as members over a thousand interpreters: conference, staff, court, judiciary, community, medical interpreters, etc. The general public doesn't always make the difference between a translator and an interpreter and doesn't always know much about the profession. Even companies are not always aware of everything an interpreter can do to contribute to their businesses, and how crucial good communication is to seal the deal. 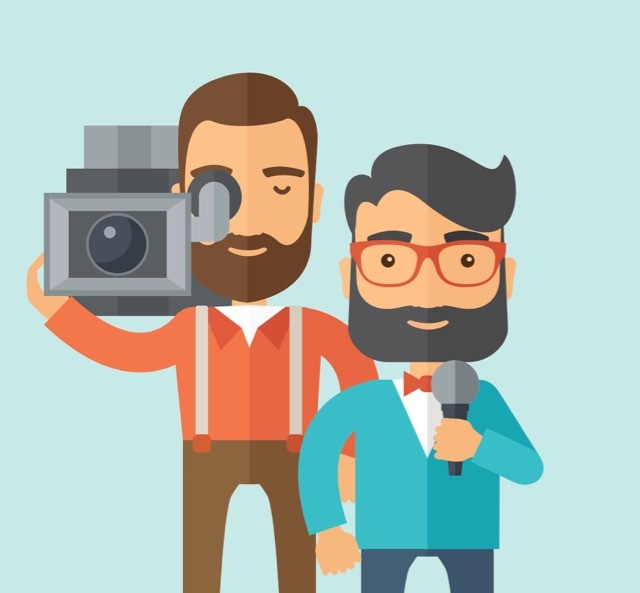 The goal of our members interviews is to let the general public and companies know about the interpreting profession and the life of an interpreter. Our target is to reach one interview per month. The current interpreter interviewed will pass on the concept to the interpreter of his choice for the next interview.